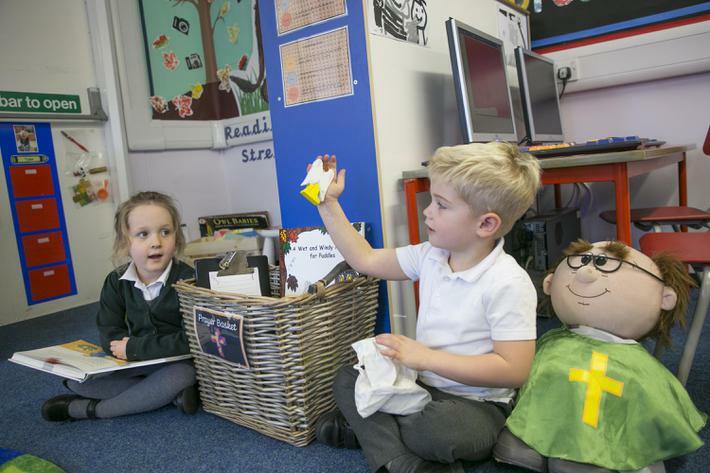 We are very proud to have an Early Years Foundation Stage Unit which provides high quality care and education for children aged between 3 and 5 years. 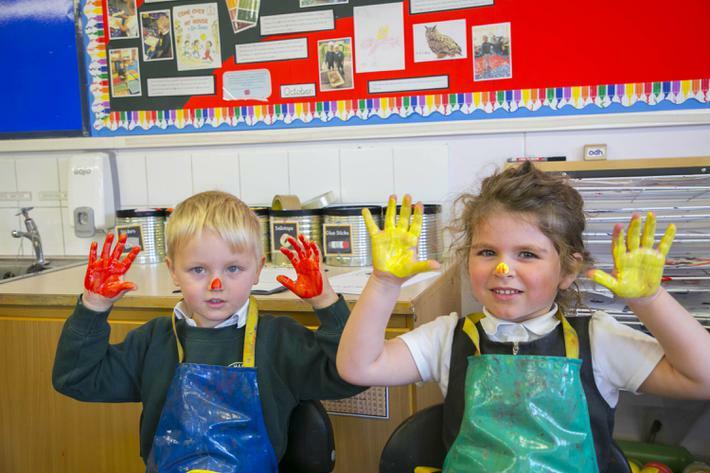 The unit is led by an experienced, qualified Early Years teacher and was graded good by Ofsted in 2017. 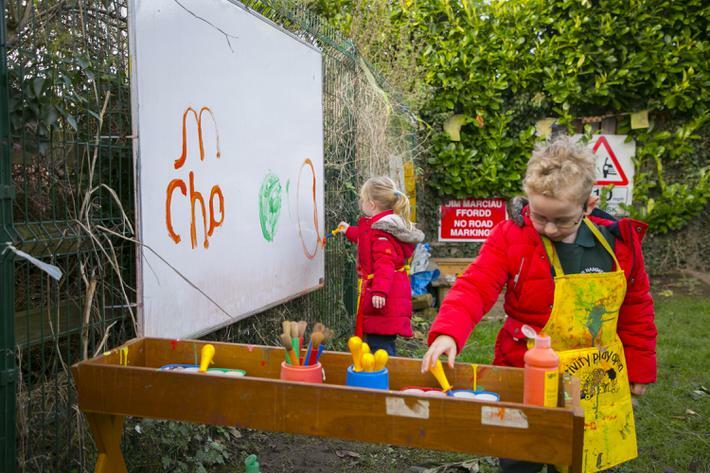 Green Hammerton Pre-school is Ofsted registered and based in the grounds of Green Hammerton CE Primary School. 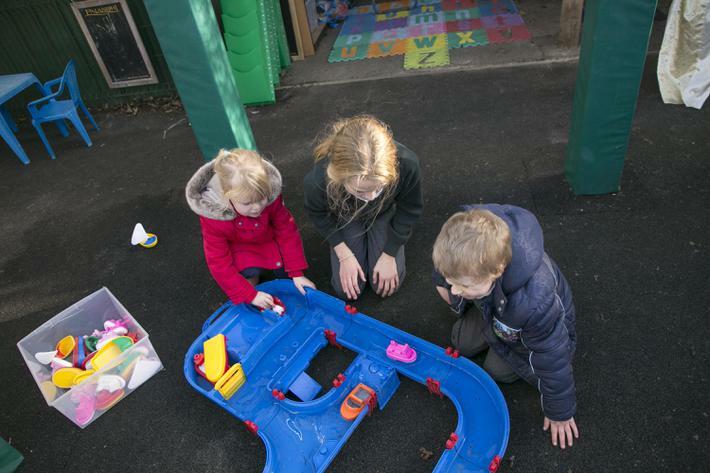 We offer sessional childcare to children from 3 to 5 years old. Our commitment to quality has been recognised by Ofsted. 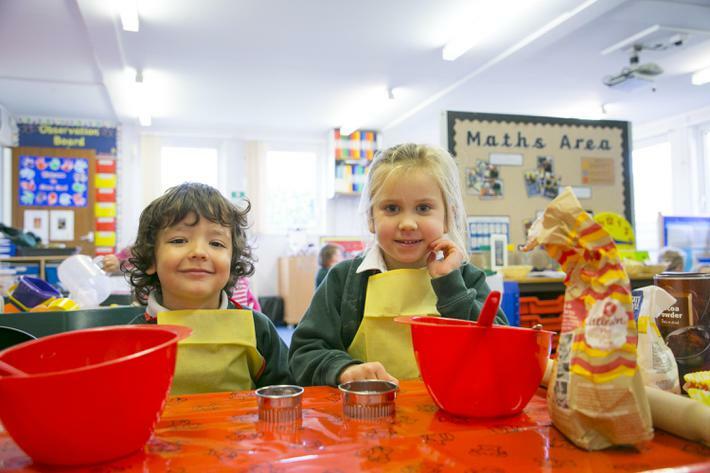 Our aim is simple - we want to give your child a safe, caring and happy environment, which will encourage children to investigate, create and achieve. 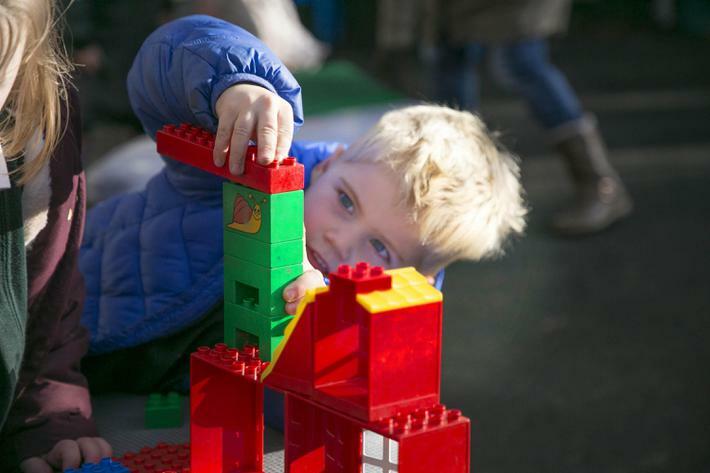 We want to provide your child with the essential foundations, to help your child reach their full potential. 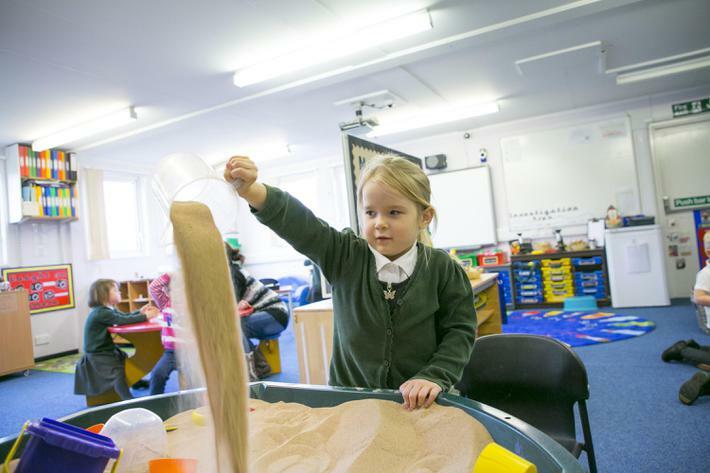 We follow the Early Years Foundation Stage curriculum and provide a variety of inspiring resources and activities to encourage your child’s overall development. If you’d like to obtain further information or arrange a visit, please don’t hesitate to contact us. Please see below for more information about our Pre-School Nursery.